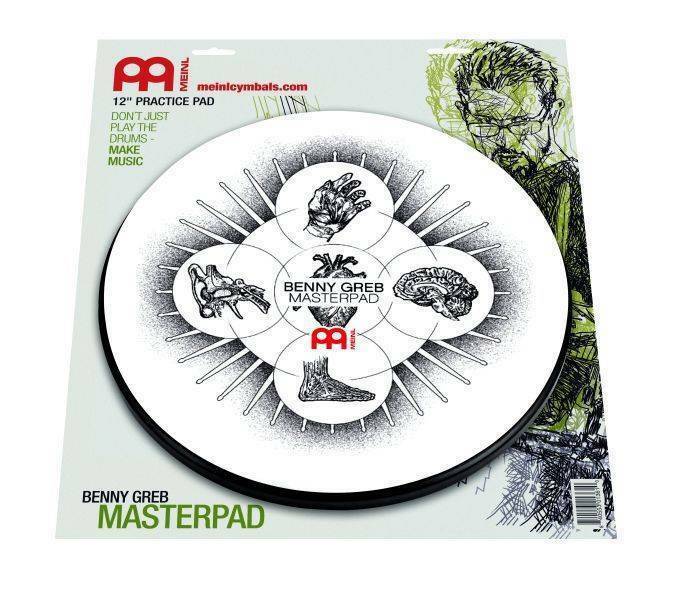 The 12 inch pad is made for quiet practicing on a snare drum and it can even mount in a standard snare stand. The bottom side is also covered with foam to prevent it from sliding on a tabletop or snare drum. It provides a realistic playing feel with a natural rebound.